From Atlanta to Miami! 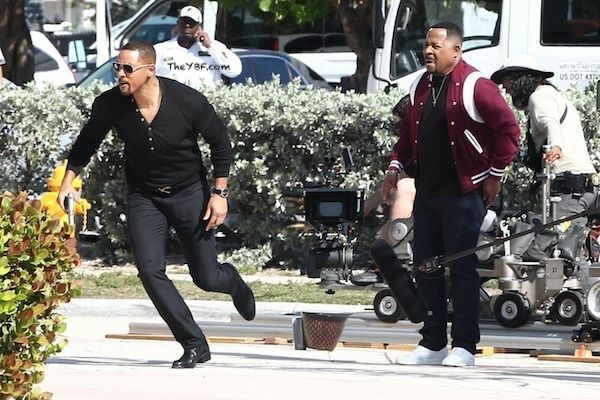 Will Smith and Martin Lawrence are ready for action! 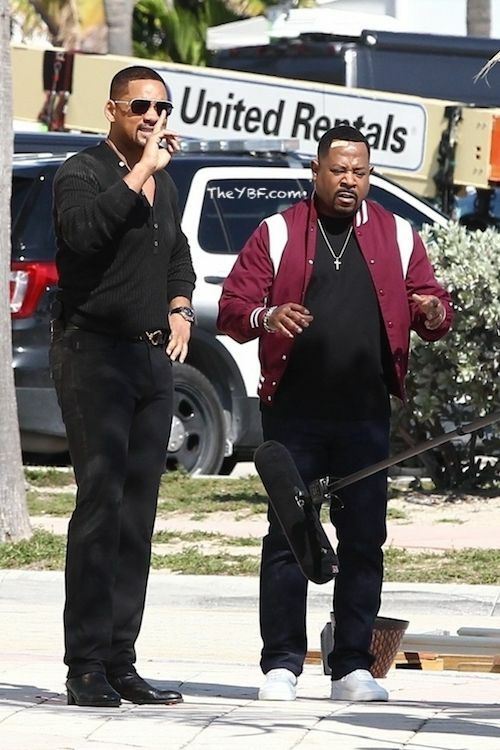 The Hollywood titans were both spotted in Miami today, filming scenes for the upcoming Bad Boys For Life (aka Bad Boys 3) film that fans have been waiting for since...forever. Bad Boys 2 dropped in 2003, so the third installment is long overdue - if you're into film trilogies. 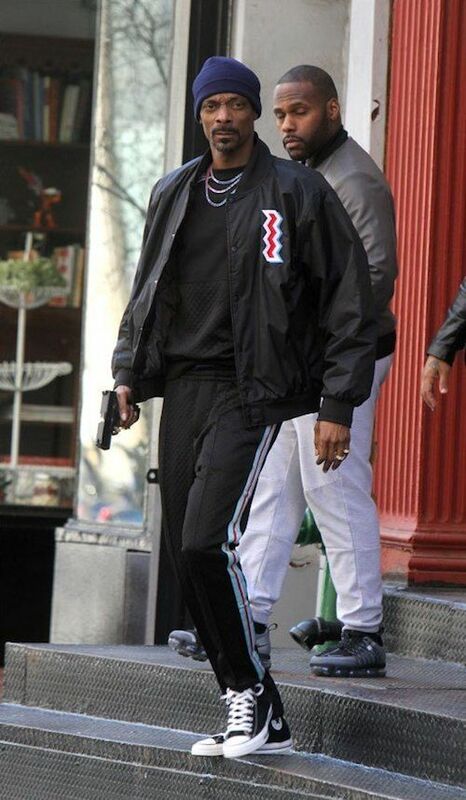 You'll recall, the first Bad Boys hit theaters in 1995. Looks like they got at least one bad guy off the street. 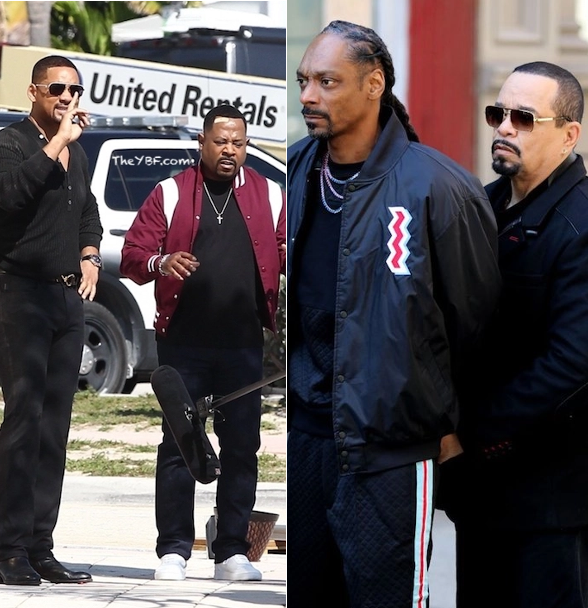 Bad Boys For Life is set to hit theaters in January 2020. 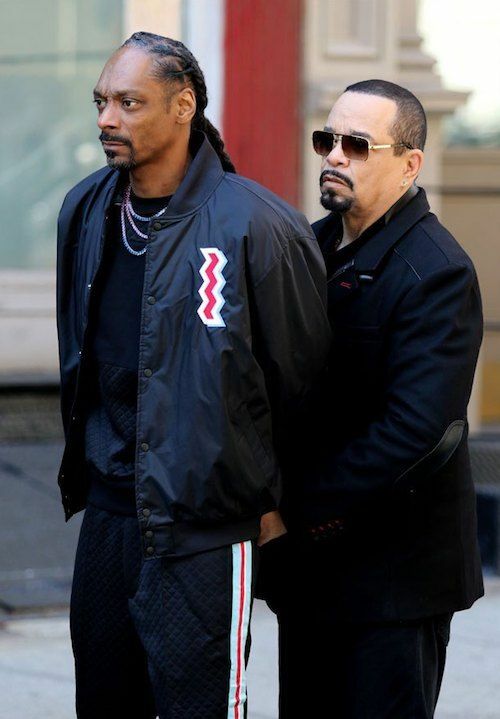 These last few days have been rough for Snoop Dogg as he mourns the death of his homie/rapper Nipsey Hussle. 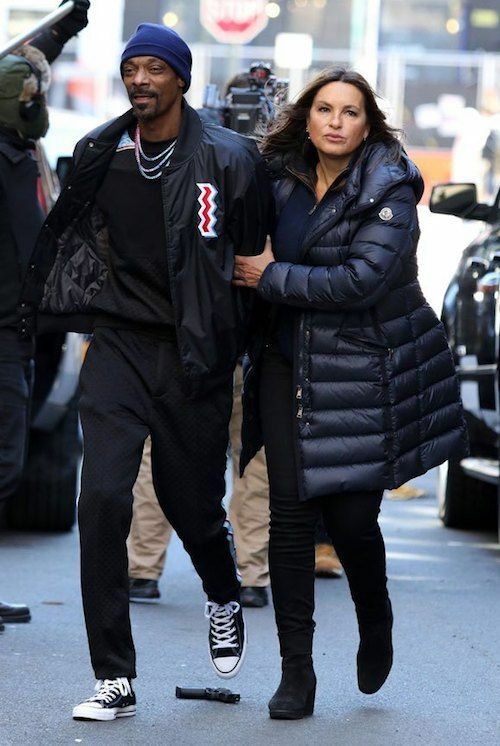 However, he was able to put a smile on his face on the set of his newest project today. 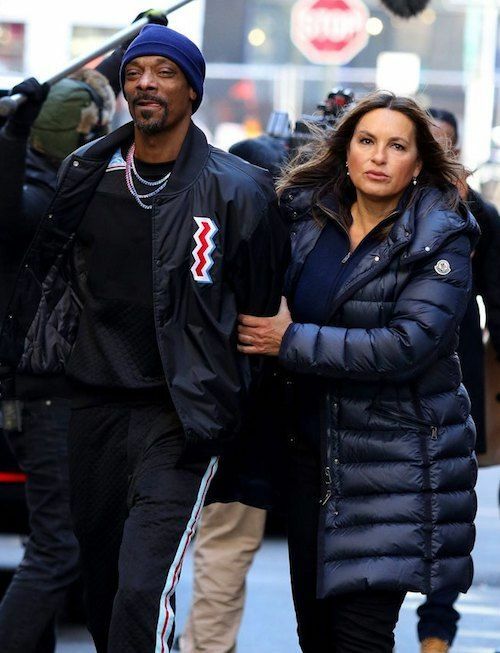 The west coast rapper found himself in handcuffs while shooting scenes for his guest starring role on "Law & Order: SVU," which was recently dubbed the longest running live-action primetime series in television history. 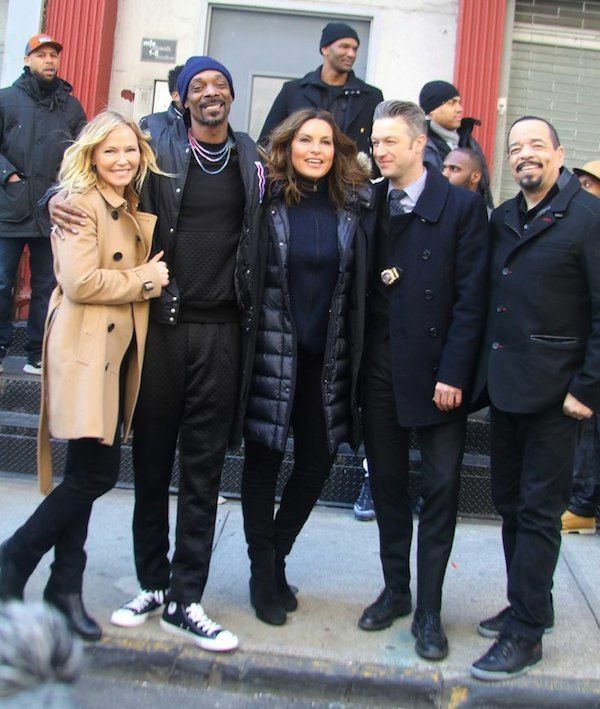 Be on the lookout for Snoop in the coming weeks as the show airs every Thursday at 10/9c on NBC. PREVIOUS: We've Got A Brand New Way To Comment On Every Post: It's Like Facetime For Commenting!